Got a question, problem or want some information? What is the greatest risk that you have taken in your business career? What happened? What would you detail as the biggest failure of your business career? For every decision that you get right how many do you get wrong? How do you make a decision that potentially carries enormous risk? What steps do you go through? What minimum information do you require? What experience do you have in working in pressure situations? How do you make decisions in these pressurized situations? How would one of your reports describe your decision making ability? What is the worst decision that you have ever had to make in your business career? What happened? What is the best decision that you've ever made in your business career? 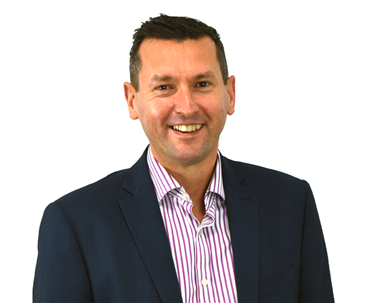 Simon is an Associate Director of Aaron Wallis, a national recruitment agency specialising in sourcing sales and marketing staff. Prior to joining Aaron Wallis, Simon spent 10 years selling electronic security products and before this was a National Account Manager for one of the UK's largest recruitment groups. In his two roles within recruitment, Simon has spent over a decade recruiting sales professionals for both blue-chip businesses and SMEs, giving him a wealth of experience to guide both candidates and employers through their recruitment journeys. Find out more about Simon here. Rob is the Managing Director of Aaron Wallis Sales Recruitment, a national recruitment agency specialising in sourcing sales and marketing staff for businesses across a broad range of commercial sectors. 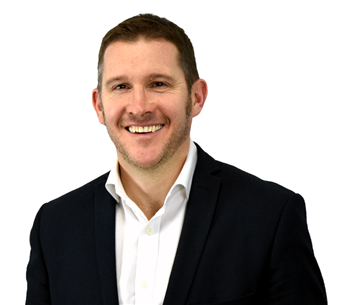 Before setting up Aaron Wallis, Rob spent ten years at a specialist Sales and Marketing recruitment division of a £0.5BN recruitment group, leaving in 2007 as Marketing & Sales Director to establish Aaron Wallis. With over 20 years experience in recruitment, Rob is a History graduate with a PgCert in Management Practice. In 2007, 2009 and 2013 Rob conducted the most extensive surveys of sales professionals in the UK and is a trusted authority in the sales industry. From guiding employers through the recruitment process to helping candidates find their dream job, Rob's advice has been quoted in leading publications such as Business Insider and The Independent, as well as OnRec, who host The Online Recruitment Awards every year.